Engagement is a moment to remember for a lifetime. It will be always wrapped around your finger; therefore, you must be prudent and judicious when you go shopping for engagement diamond rings. The best way to put a maximum value on your investment is to choose a ring that will match perfectly with the style and personality of the person. You must select the diamond shape only after considering the cut, carat weight, and other features. Princess – This is a square cut diamond which is also very popular in an engagement ring. Pear – This shape of diamond looks almost like a teardrop and appears exquisite in an engagement ring. Oval – This is an elongated variant of round shape that covers a larger area of the finger. Heart – Well, this does not require any explanation as your heart will be in her hands or fingers, literally. The setting of diamond can be different, and you must choose the right type of setting when you shop for engagement diamond rings. Setting is actually the placement of diamond on the ring. The one you choose must complement your girlfriend’s preferences. However, you can create a combination of different settings as well if you want. Here is a list of common diamond settings to prevent you from being clueless. Tiffany setting – This is a classic setting of a diamond engagement ring and was introduced by a jewellery establishment that bears this name. Eternity band – In this type of setting, small diamonds go all around the ring instead of a single piece of diamond. Bezel setting – This is a unique setting that has a metal rim encircling all the sides of the diamond. It actually extends slightly above the stone and holds it securely. The low and protective profile makes it a perfect choice for women with active lifestyles. Channel setting – In this, there is a metal channel in which the diamond or diamonds are placed. Pave’ – This set contains a lot of diamonds placed close together. You must do some reconnaissance if you want to surprise her with a ring that she will love to wear. Ask her friends or if you want to keep it a secret then pay attention to the type of jewelry she wears, and you must take mental notes to assess her style. 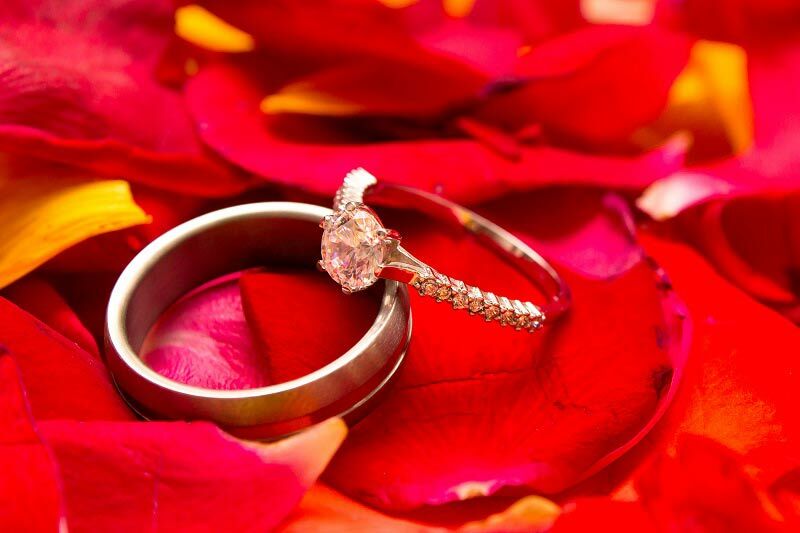 Think about the metal you want engagement diamond rings to be made of. Platinum is a popular choice for its purity and durability. It is best suited for sensitive skin. You can choose gold in different colors such as white, rose, yellow and green. You might also consider palladium or any recycled metal. It is important that you also check your budget well. This is because engagement diamond rings are really costly and can throw you into debt if you are not strategic. Consider the size, carat, cut and polish of the diamond. It will affect your budget dramatically but do not compromise on her preference. 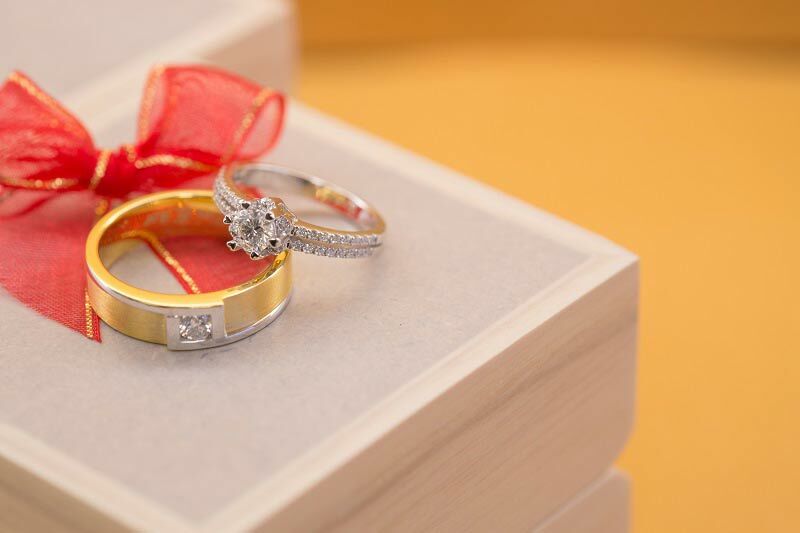 Be practical to buy engagement diamond rings with insurance protection and warranty against theft, loss and damages because it is a considerable investment. Emma Smith is an experienced and professional blogger. Here you can see her skills which give you small ideas on understanding all the thoughts with different themes. She loves to write blogs on various topics, like home improvement, business, automotive, law etc. Next articleHow can you get a new ring with some cash against the old ring? How can you get a new ring with some cash against the old ring?